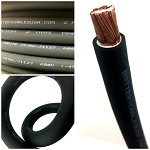 Extreme Copper Battery Cables - Flexible, double insulated, and Made in the USA! 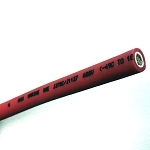 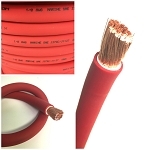 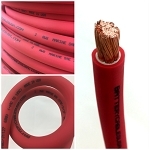 2/0 AWG (00 Gauge) Battery Cable in Red. 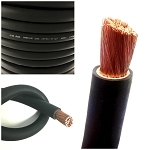 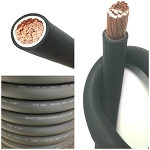 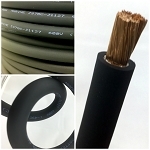 Extreme cable with pure copper conductor and double insulation with great flexibility. 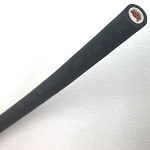 2/0 AWG (00 Gauge) Battery Cable in Black. 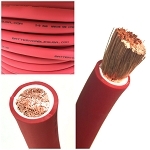 Extreme cable with pure copper conductor and double insulation with great flexibility.